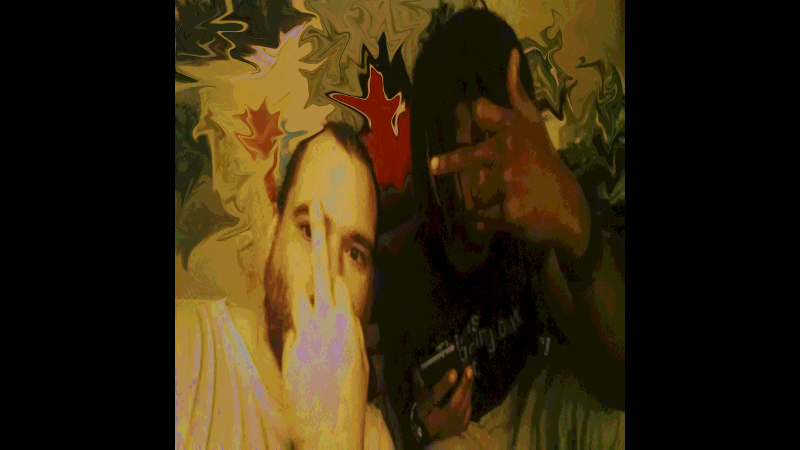 $k, and Hideous talk about their collaborative album, live debut at Grandma's House, food, politics, and more! Drink every time you hear laughter, profanity, silence, and burps. $k x Hideous - Why ya bullshittin?